Two years ago, when Starz aired its first episode of Outlander, based on the best-selling novels by Diana Gabaldon, which I had not read, I wrote a post saying that the network was taking a huge risk by creating a show whose intended audience seemed to be solely women. 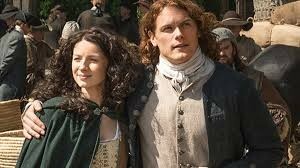 Not only is Outlander more romance than historical fiction, but the show’s writers further restricted its audience appeal by concentrating on the sexual relationship between the time-transported Claire (Caitriona Balfe) and her 1740s Scots husband Jamie (Sam Heughan). 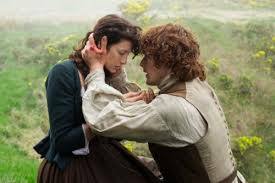 Even if Parts One and Two of Season One, which were divided by an entire year, had been brilliantly written and acted, I doubt the show could have maintained its viewing audience between seasons, simply because it divided the book on which it was based in half, and because non-readers of the Outlander book series, like me, would have had absolutely no incentive to continue watching. 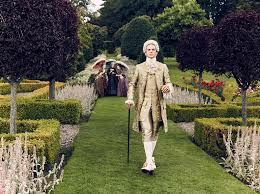 As Outlander was neither brilliantly written nor acted, it was no surprise to see its ratings plummet between the finale of Part One and and the premiere of Part Two (from 1.4M to 1.2M, a 32% decline). After all, it is one thing to read about your favorite hero telling his wife about what happened to him in prison. It is quite another to see it dramatized. And in such an explicitly horrifying and graphic way. 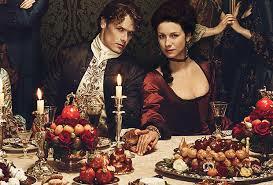 Despite Outlander’s numerous book fans, therefore, the show itself averaged only about 1.04M viewers per episode. 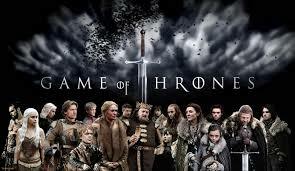 Compare that to the highly successful Game of Thrones, which pulls in an average of 8.1M viewers per episode. Apparently, the writers of Game of Thrones know something that the writers of Starz’s Outlander do not. 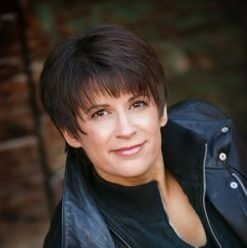 How to adapt a best-selling book into a successful series. 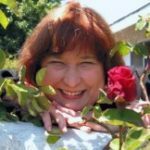 Despite the fact that Outlander the show was not necessarily a dramatic success, judging by its low ratings, I was hoping for an improvement for Outlander Season 2, only because it was claimed that author Diana Gabaldon would be more than a consultant. 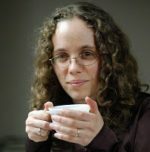 She was to be one of the writers. 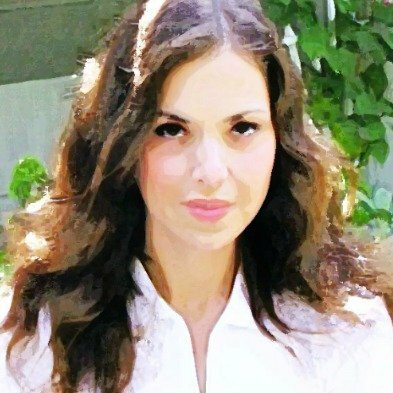 I thought Gabaldon’s being among the writers would vastly improve the show, even though I thought it highly unlikely that Starz would get any viewers beyond the book fans based the the dramatic weaknesses of the first season of the show. 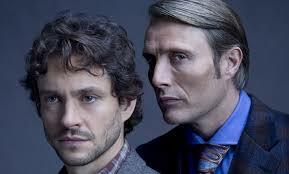 I read Book 1 after watching all episodes of the show on which it was based, but have not read any additional books. 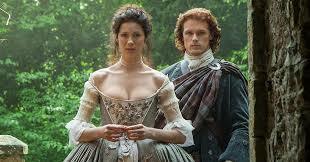 I am blogging, once again, on the show Outlander as a stand-alone drama. 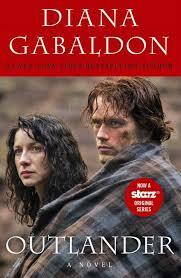 Further, I am only watching it because book fans begged me to give my opinion on Outlander, the show. Unfortunately, the poor writing and cringe-worthy acting of Season One was even more blatant in the premiere of Season Two. That does not bode well for Outlander, the show. 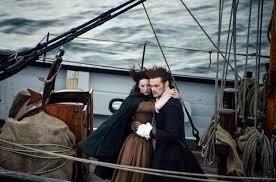 When we last saw Claire and Jamie, they were on a ship to France. 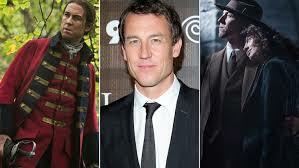 He had just been rescued from Wentworth Prison, where he was tortured and raped by Black Jack Randall (Tobias Menzies). Claire had just informed Jamie that she was pregnant, despite her previously thinking she was sterile. I assumed that their going to France had something to do with the historical conflict between the Scots and the British, which would ultimately lead to their return to Scotland and to the Battle of Culloden, when the Jacobites, who were attempting to restore Bonnie Prince Charlie to the throne of Scotland, were not only defeated, but the Scottish clans were virtually wiped out by British reprisals against the rebellion. 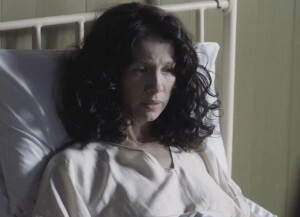 Imagine my shock and horror, therefore, when, instead of seeing Jamie and Claire either on the ship or landing in France, the Season 2 premiere opened with Claire, alone, back at Craigh na dun. 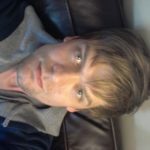 What happened to Jamie? What happened to France? What on earth was going on? 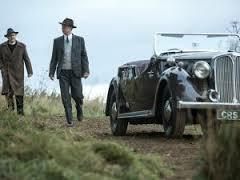 Claire’s return to the stones and to 1948 was accompanied by the Voice-Over that was present in Season One. 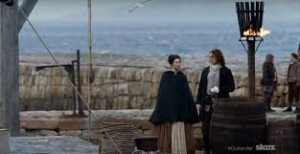 If Claire’s Voice wasn’t saying things that viewers could see her doing (“I went for a walk along the docks” as she was walking along the docks), then it was so vague it made no sense (“I touched the edges of oblivion” while lying in the grass in the midst of the stones). 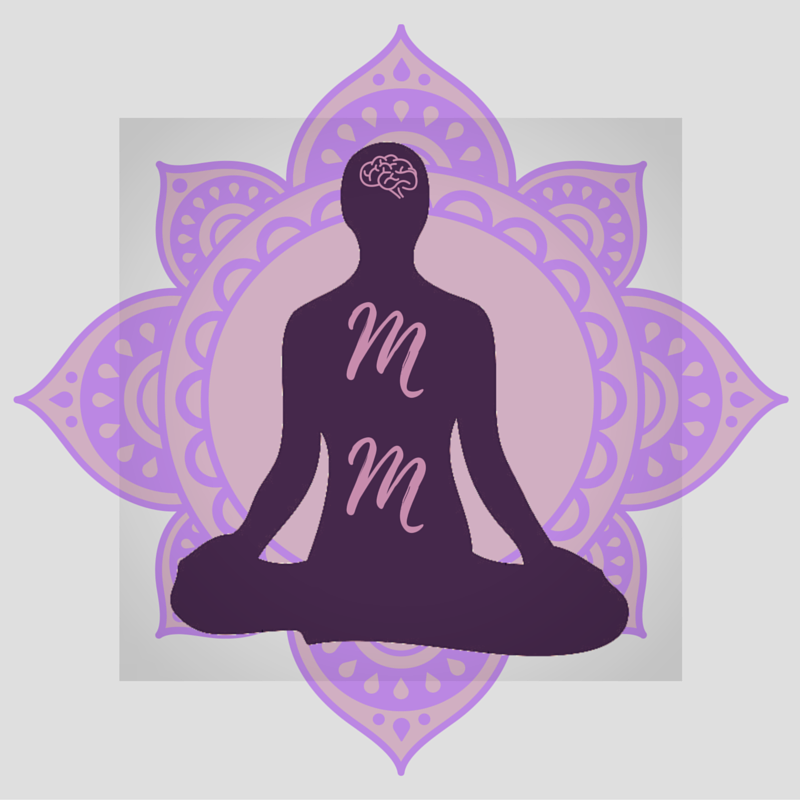 Voice-Overs are to provide ironic commentary on the characters’ actions, as in Madame Bovary (2000), or to provide viewers with insight into the narrator’s mind, insight which the other characters are not privy to, as in most recent version of The Great Gatsby. Once again, in Outlander, we get pointless Voice-Overs. Instead of the Voice-Over giving us insight into Claire’s feeling or her character, it tells us what we can see her doing on the screen. 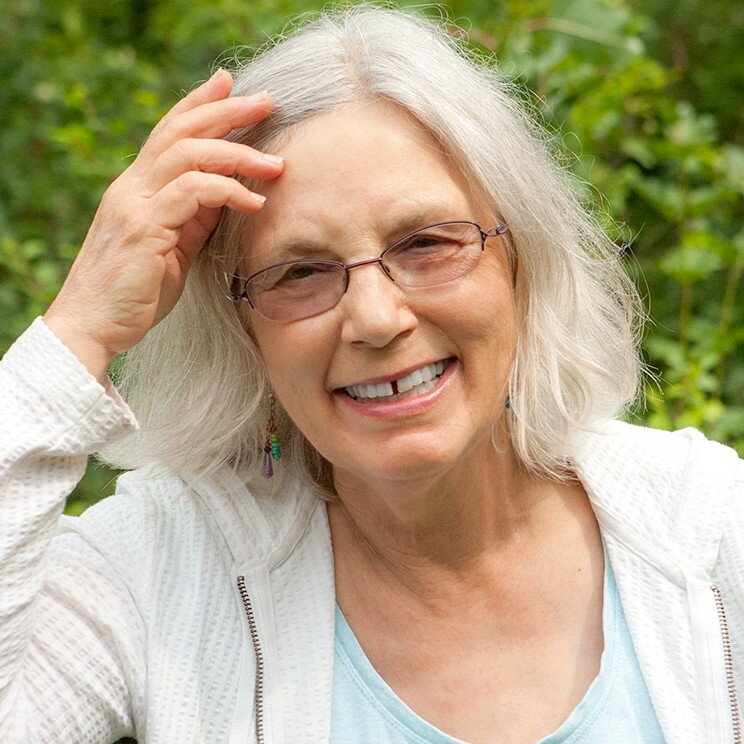 I realize that the book readers are probably still accompanying the narrator Claire in all her private thoughts, but the show is not giving us much of that in the Voice-Over. Claire’s unexpected return to the stones at Craigh na dun was followed her screaming, screaming, screaming as the camera pulled out. Then we were treated to a scenery-chewing-Cait screaming at some poor driver about what year it was and about who won the war. As you can imagine, he thought she was talking about the recently ended World War II. When she shrieked, “Who won the Battle of Culloden?” he must have thought she was bonkers, and not just because she was walking down the middle of an isolated Scottish road wearing a bad wig that didn’t match the front part of her hair and a dress that was clearly two centuries old. “Who won the Battle of Culloden?” she screamed-shrieked. “The British,” the startled man dutifully replied. 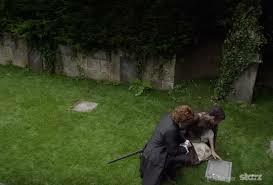 Cue some of the worst acting I’ve ever seen as Claire collapsed, screaming and sobbing most falsely, into the road. 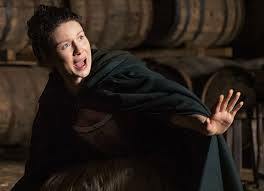 Viewers started off Season Two with a shock: Cait’s acting had not improved; it had, in fact, deteriorated. 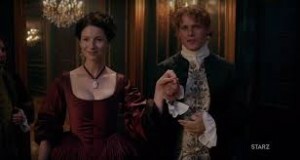 And, worse, Claire was not with Jamie on the boat to France. 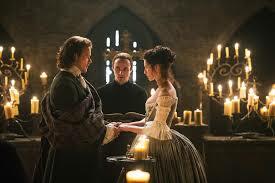 Instead, she was in the “present” — but two or three years later than when she was first transported through the stones to the past — and her husband Frank (Tobias Menzies, in a dual role) was back. Oy, vey, I can hear all the book fans who don’t like Frank screaming their annoyance and disappointment. During season one, book fans already vociferously voiced their objections to Frank’s getting so much screen-time, telling me in the Comments to my posts that Frank was not in the book after the beginning and he should not have been in the show. Honestly, I was in the viewing-minority since I liked Frank, and I wanted him to have more screen-time. 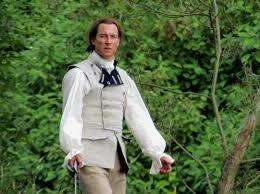 As Frank, of course, not as his evil ancestor Black Jack Randall. 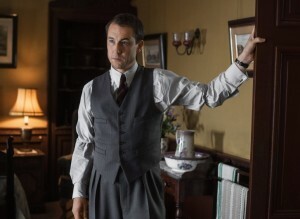 Not only is Tobias Menzies the only principal in Outlander who can actually act, I thought the love-triangle set up a nice conflict with Frank’s searching for his missing wife, and Claire’s continually mentioning that she had to get back to the stones to get back to her husband Frank (though I did think her saying that she had to get back was “tacked on” by the show writers since the character didn’t behave as if she really wanted to get back) even while she was getting more involved with 1740s Jamie. Despite the show’s jarring return to 1948, I was willing to see the premiere of Season Two as a sort of artistic parallel to the premiere of Season One Part One, where Claire and Frank were on their second honeymoon. 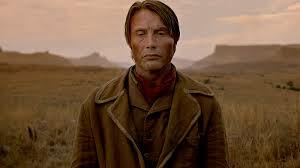 Initially, in the Season Two premiere, Tobias did an admirable job as a grieving man reunited with his missing wife. 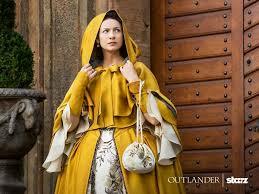 Cait just played a dazed and supremely insensitive, self-centered Claire. 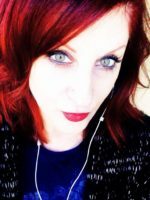 Not only did she not say anything — for over a week, at the very least — about where she had been, she was obsessively hunting through historical books for mention of the survivors of the Battle of Culloden. 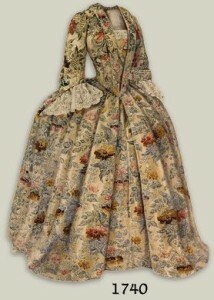 Viewers and the Reverend’s housekeeper, whom Claire had told about Jamie, knew she was looking for the name of her Scots husband. I felt sorry for Frank. 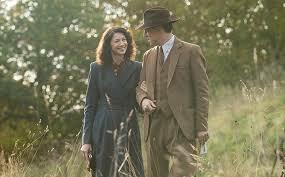 Claire eventually told Frank about Jamie, in an extremely drawn-out scene, and a weeping Frank told his wife that he was just happy to have her back. But then the writers further extended the scene, dragging Claire’s story out so that it could include news of her pregnancy, with her callously emphasizing that the child was not Frank’s. 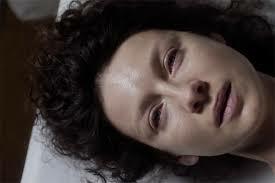 If I’d had any sympathy for Claire, it would have evaporated when she kept rubbing the fact that she was pregnant with another man’s child into the grieving Frank’s wounds. Cue Tobias-as-Frank getting angry, making a fist, and lunging at the seated Cait-as-Claire. Oh, no, they did not, I thought to myself, even as I realized that the show had just made Frank a violent idiot. 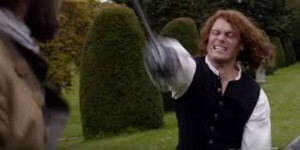 I don’t care if the show’s writers were trying to emphasize Frank’s relation to his ancestor Black Jack Randall with the fist-aimed-at-Claire scene. 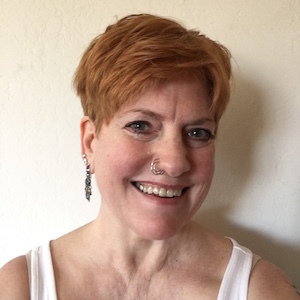 They’d already had Claire flinch when Frank attempted to kiss her in the hospital room, as an image of Black Jack Randall flashed before her eyes. One’s ancestors, no matter how remote or near, do not determine one’s character. When the writers, or Tobias himself in an improv moment, made Frank ready to punch his wife — his wife — after he weepingly claimed to love her and to completely accept everything that had happened to her and to just be happy to have her back, Frank’s character fell apart. 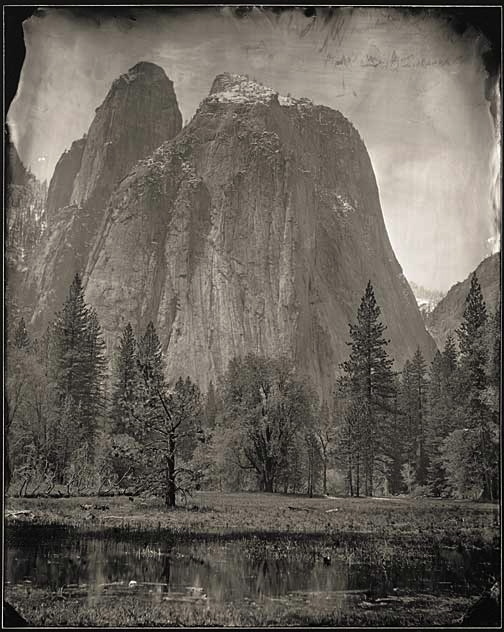 As I would dislike any man who threatened any kind of violence toward a woman, especially toward one who was his wife, especially toward one whom he claims to love so much that, despite her being missing for so many years, he still madly loves her and wants her back. Bad move, Outlander writers or Tobias. I just lost all empathy for Frank. Then, in an unbelievably slow move — making the Frank and Claire episode last 40 minutes out of the show’s hour premiere — Frank told Claire he had been offered a job at Harvard, which he had been planning on turning down but now he was thinking of accepting. 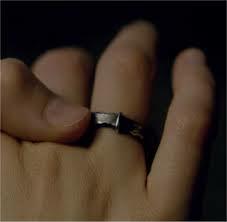 By accompanying him, Claire would never be able to return to the stones at Craigh na dun or to her Scots husband Jamie. As viewers saw Claire and Frank on the plane to America, saw them disembark, saw Claire stare at some generic American skyline, I found myself wondering what in god’s name was going on with the story. 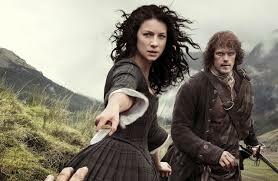 Having not read the books, I didn’t have a clue about why Claire was ending up in America, but I did realize it would ruin her chances to return to Jamie. 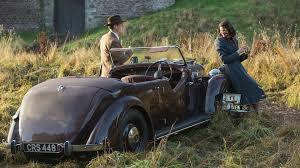 We were back in the past with Jamie helping Claire off the boat in France. I gotta tellya, it gave me a headache, trying to figure out not only what was going on, but also how the show’s writers could have taken a story with so much dramatic possibility and made is so drearily insipid. 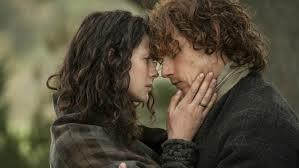 That took some hard work, dedication, and imagination, turning the Jamie and Claire story into something so boring. Too bad the writers didn’t use all that dedication and imagination writing a really compelling drama: the kind of drama that readers find in the original books. 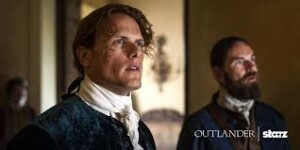 So, now we’re back with Claire and Jamie, in France, and he seems to be wearing a wig, too, since his hair is so much thicker, longer, curlier, redder, and closer to his forehead than it was in the previous seasons, and like Claire’s hair, his also has no discernible part: one of the telltale signs of a bad wig. What happened in France, you may ask? 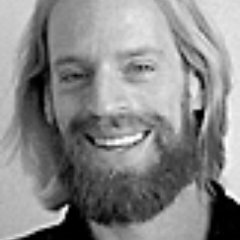 Jamie’s cousin Murtagh (Duncan Lacroix) is apparently there, despite the fact that I did not see him board the ship with the show’s two protagonists. 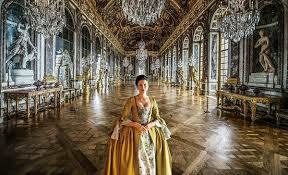 Jamie and Claire seem to have come into some serious money, despite their being exiles and Jamie’s being an escaped British prisoner, because their lodgings do not look like those of ostensible criminals on the lam. 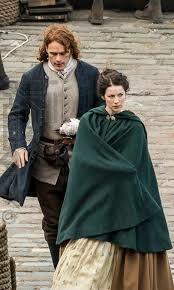 And what are Jamie and Claire doing in France? Trying to infiltrate the Jacobites who are hiding in France in order to prevent the Battle of Culloden from happening in the first place. ‘Cause, you know, Claire is so dense that she never paid attention to all the history lessons Frank was giving her while they were at the monument on Culloden Moor, and so Claire doesn’t know anything about the battle except that the Scots lost and the Brits decimated the Highland clans. 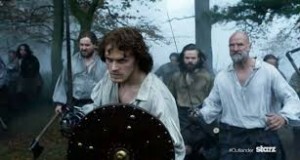 And though Jamie says, in dismay, that it’s “not a very honorable path [Claire’s] laying out for” them, he is apparently going along with this plan because… because… even though he’s a warrior and he wants to fight and he believes that Claire’s knowledge of the Battle’s outcome can help him galvanize the clan members more successfully so that they win the Battle of Culloden, Claire is the boss in this relationship because she’s from the future and because she’s more sexually experienced than Jamie and Outlander the show specializes in making Jamie nothing more than a weight-machine body with a very pretty face. I guess Claire didn’t remember that the French assisted the colonists and the Native Americans against the British in the French and Indian War (1754-1763, known, internationally, as the Seven Years’ War), or that the French helped the American colonists with their Revolution against the British, or that the French even had a Revolution themselves, so she didn’t think to ask the French for military or financial help in the Battle of Culloden. 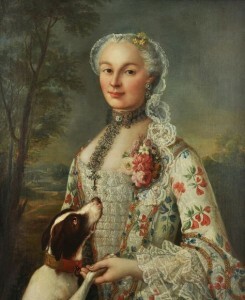 No, silly wittle girl that she is, she wants to infiltrate the Jacobites in France in order to convince them not to try to restore Bonnie Prince Charlie to the Scottish throne. Am I the only one that thinks this makes no sense whatsoever? Am I the only one that recalls that, in the show, Claire is already in America with Frank and that she is just remembering all these events with Jamie? 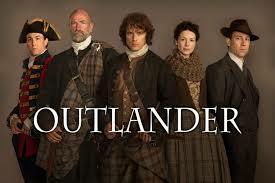 Am I the only one thoroughly disappointed with the writing of the premiere of Season Two of Outlander? 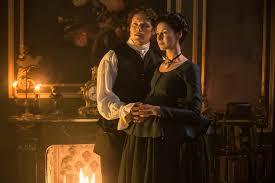 Instead of a story of Jamie and Claire in wedded bliss, expecting their first child, as the leaked photos would seem to indicate, Jamie and Claire are going to go Bond-James-Bond on us. 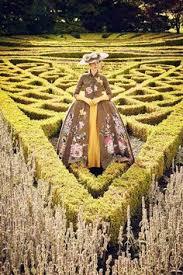 Instead of returning to Jamie’s ancestral home in Scotland and living in fear of Black Jack Randall, which is a more reasonable conflict since, technically, Jamie is a fugitive from the British, the two of them are going to Versailles. Okay, the Versailles part wasn’t actually in the premiere: it was in the previews for next week. 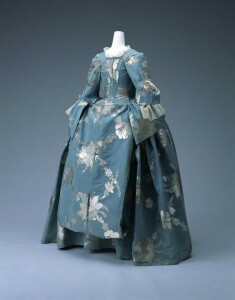 and like this (at least Jamie has some ruffles in the photo below). Oh, I got so bored during the premiere, and so confused by the flurry of Versailles-related events in the previews, that I didn’t even want to know anything more about the ostensibly great love between Jamie and Claire. but because the story, which has so much dramatic potential, is simply duller than watching cement dry and become concrete. 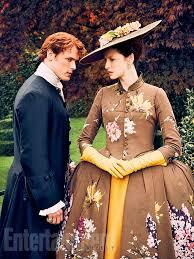 I’m not attracted to the actors playing Jamie and Claire, if only because neither of them can act very well. 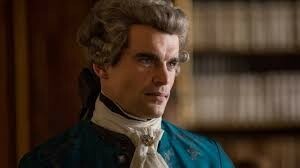 I don’t care if it looks like Black Jack is going to either appear in France, or Jamie is going to return to Scotland, so they can have a duel. earning the enmity of some French nobleman, Le Comte de St. Germain, who vowed revenge. 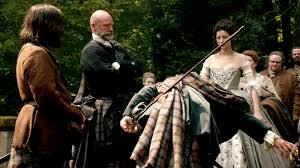 since one of the very things that interested me in Outlander — the show — was how a woman from the future, with knowledge of the historical outcome of the battle that caused the decimation of the Scottish Highland clans, was going to attempt to change that Battle’s outcome. 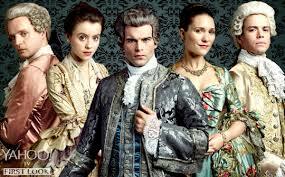 All I saw in Season One, Parts One and Two, of Outlander, the show, was bad writing, slow storytelling, mediocre to poor acting, and inconsistent characterization that confused and bewildered me. 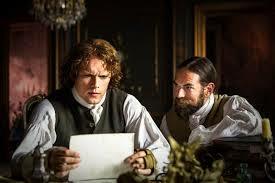 Unfortunately, in many key aspects, such as in Jamie’s character, the show seems to be very unlike the book Outlander, and I found the show confusing in the extreme. 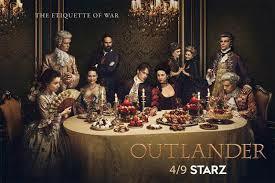 Looks like Season Two of Outlander, the show, is going to be more of the same as it was in Season 1. 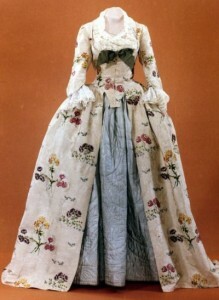 With Versailles thrown in for the costume-designer’s fun.